Synonyms: T. articulata Vahl., T. orientalis Forssk., Thuja aphylla L.
Tamarix aphylla (athel tamarisk) is a shrub or a tree (family Tamaricaceae) found along streams and lakeshores throughout California. 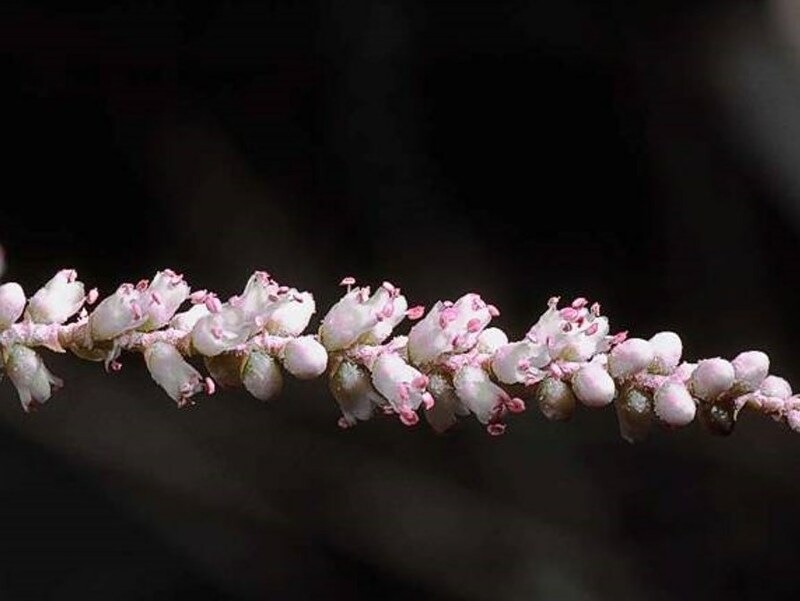 Tamarix aphylla and other tamarisk species were introduced as landscape ornamentals. Athel tamarisk is still widely planted as an ornamental species in southern California but is less invasive than other tamarisk species. It has escaped cultivation in the San Joaquin Valley, eastern South Coast, and desert regions of California.